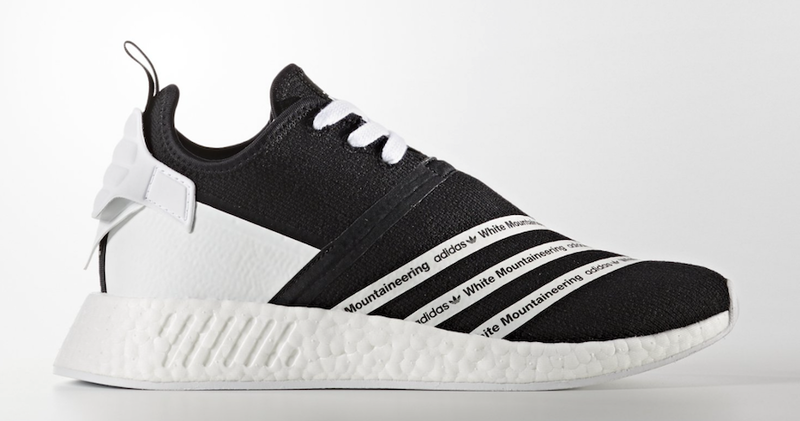 White Mountaineering and adidas Originals will expand upon their collaborative offerings during Summer 2017. 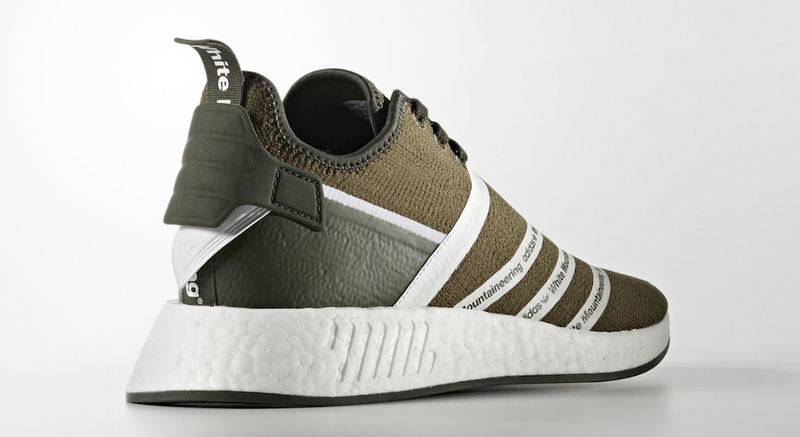 Next up will be two color options of the adidas NMD R2 which will launch during July. 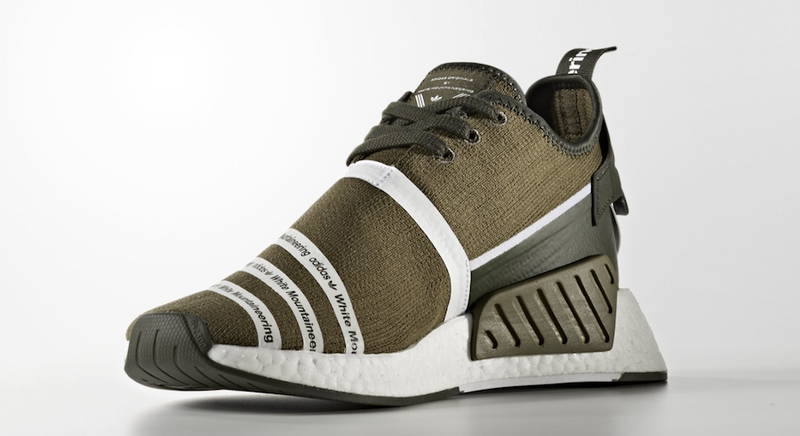 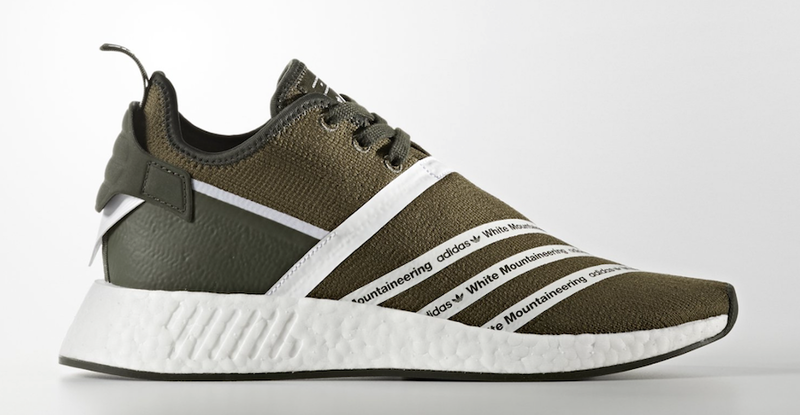 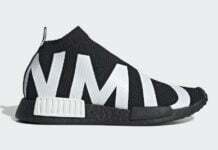 The two adidas NMD R2 releases by White Mountaineering comes dressed in your choice of Core Black and Footwear White as well as Trace Olive and Footwear White. 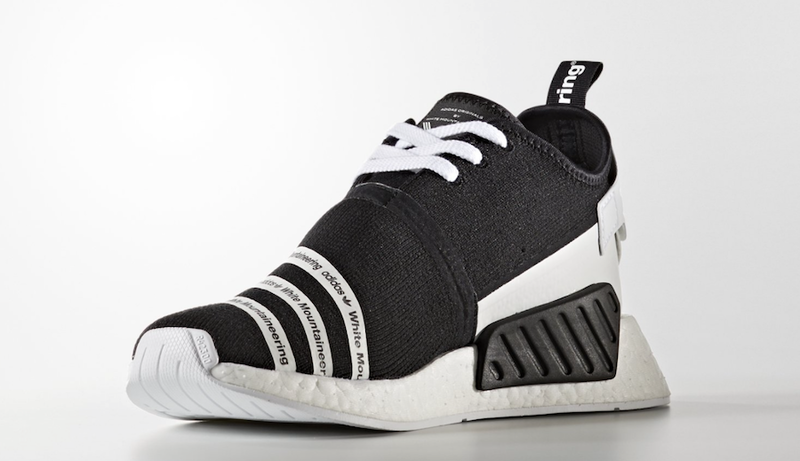 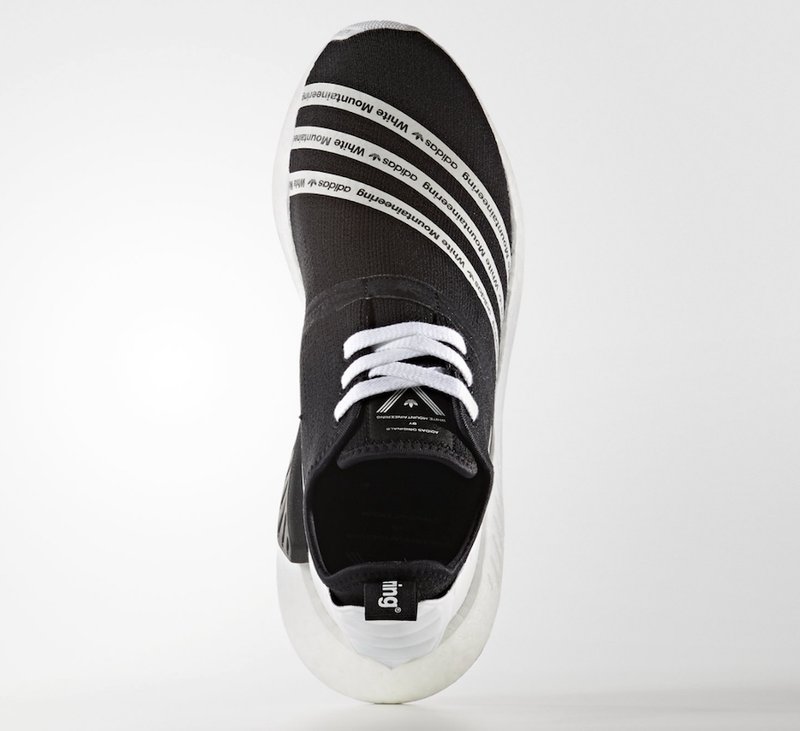 As you can see, the respective color is used across the uppers while the Three Stripes branding with White Mountaineering across it lands across the toe. 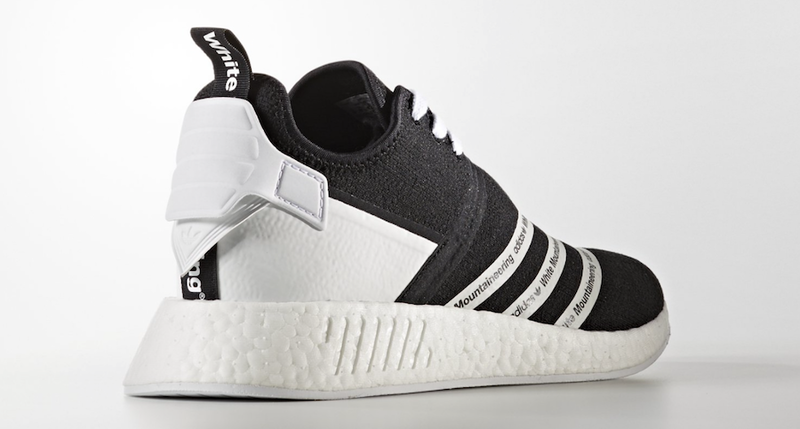 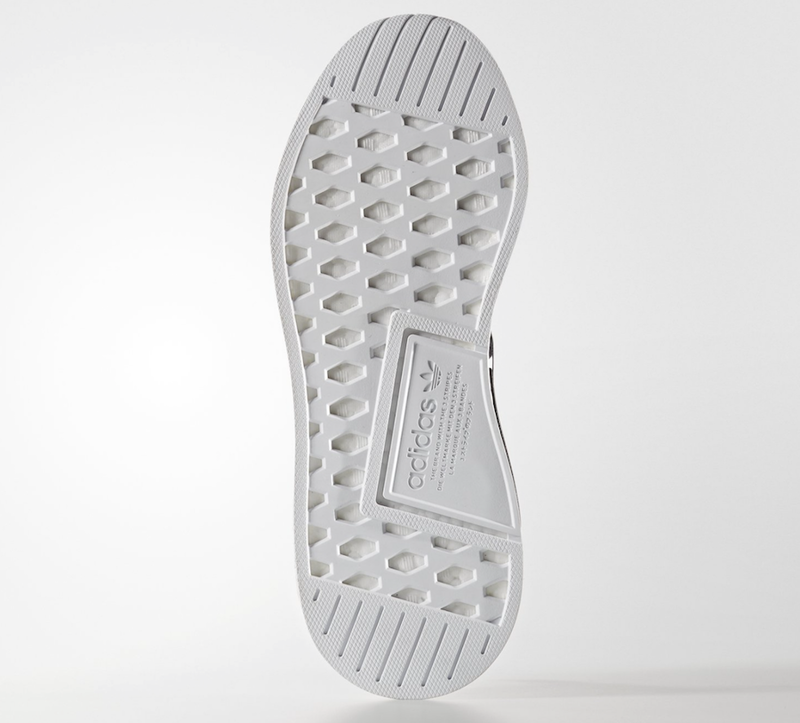 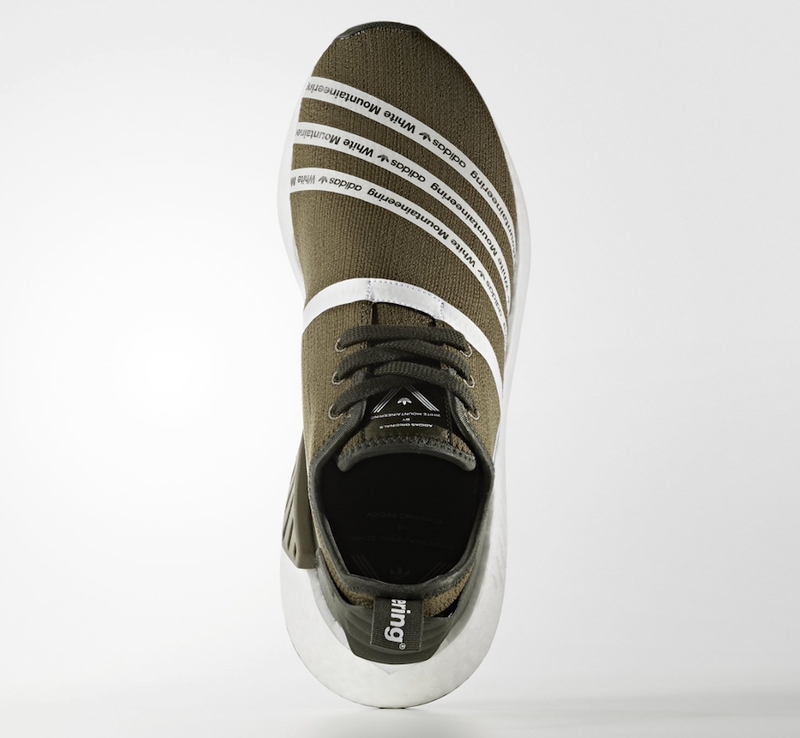 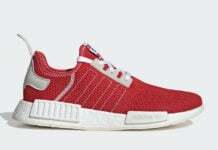 Both are constructed with a White Boost midsole along with the traditional EVA pod overlays. 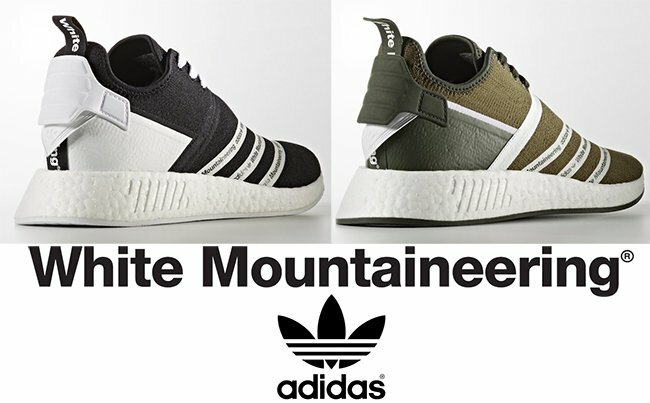 The White Mountaineering x adidas NMD R2 is said to release on July 27th, 2017 at select adidas Originals retailers although not confirmed. 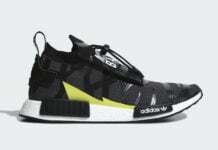 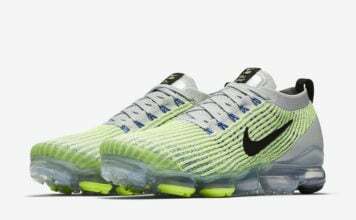 Retail price is set at $250 each. 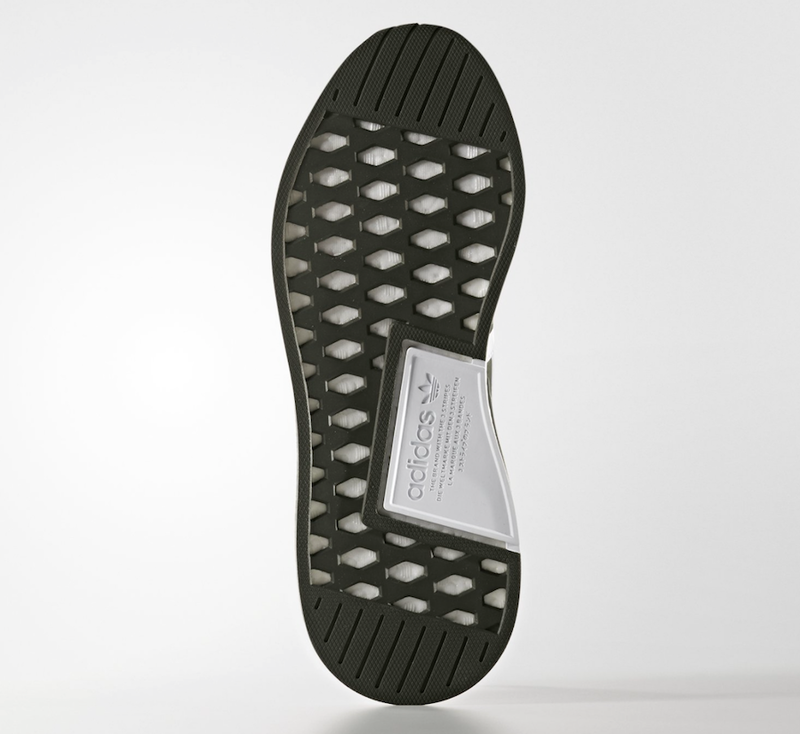 Continue to scroll below to check out more images which will give you a detailed look at the two.